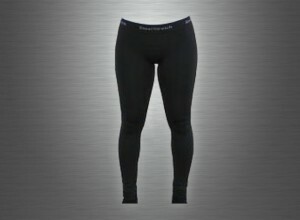 Full Length Extra Thick Seamless Compression Leggings. Provides Excellent support and movement for all activities. 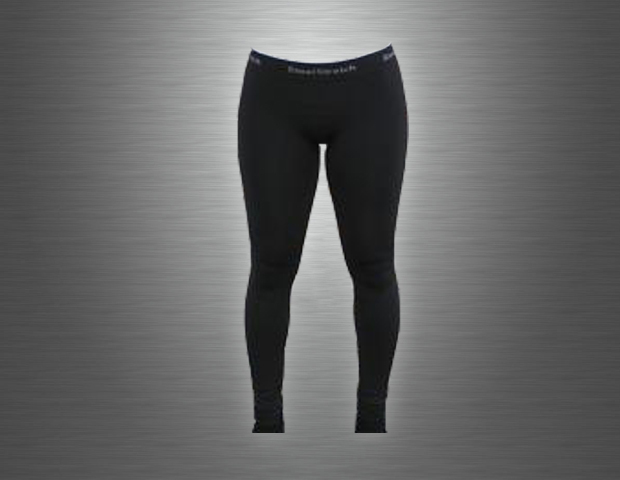 Compression helps with muscle recovery and looks great on all ladies! SteelStretch Compression Pants/Tights/Leggings are made from our awesome wicking Polyester/Nylon/Spandex bland that wicks away moisture and gives a true non-restricting compression fit. 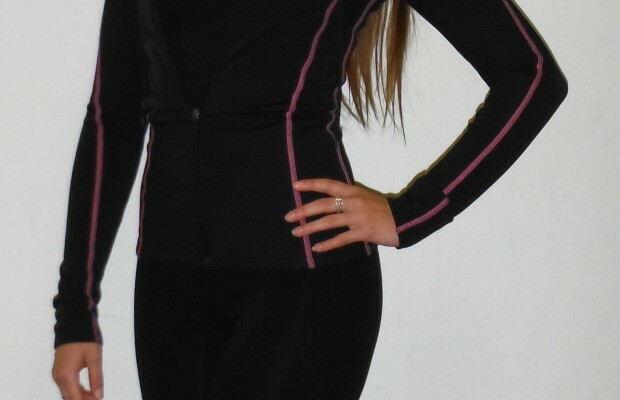 Full Length – Black Only – One Size Available Only (S-M-L) Ranges From 100 to 200 Pound People. Perfect for Ladies, but Men Can Wear as Well.